He was being held without bond Monday and it was unknown whether he has an attorney. 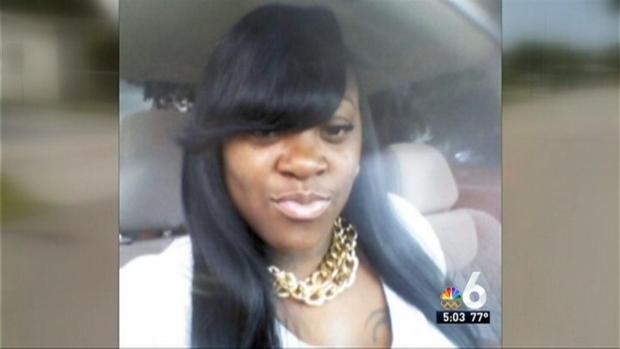 According to Lauderhill Police, Grier had just picked up her child at a babysitter's home in the 3300 block of Northwest 18th Street when she was murdered on Dec. 30. The young mom was placing her little boy in his car seat when police say she was gunned down in the driveway. Grier's father insists he does not know the suspect, nor does he believe his daughter was the target. Family and friends came together Wednesday night to raise money for the burial of a young woman who was shot and killed in Lauderhill. People and cars filled Northwest 7th Court in Fort Lauderdale for one cause Wednesday night: 19-year-old Nicole Grier. "Never seen this man before, never heard of this guy before," Keith Bosket said. Despite his heartache, Bosket offered some compassion for the man's family. 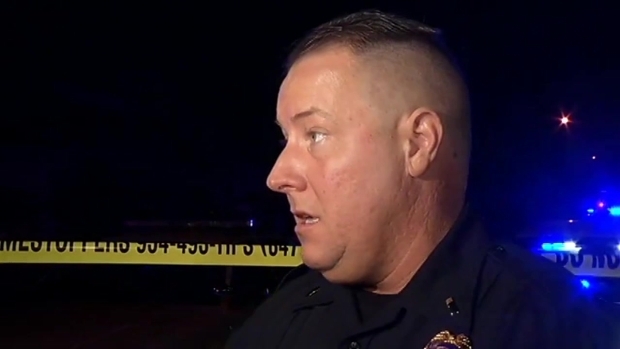 "My heart go out to his family, we hurting and grieving too," he said. Tamala Watson has been making arrangements to lay to rest her 19-year-old daughter Nicole Grier, who was gunned down outside a home at 3320 Northwest 18th St. in Lauderhill late Monday night. On Tuesday, Watson called for whoever is responsible to come forward. 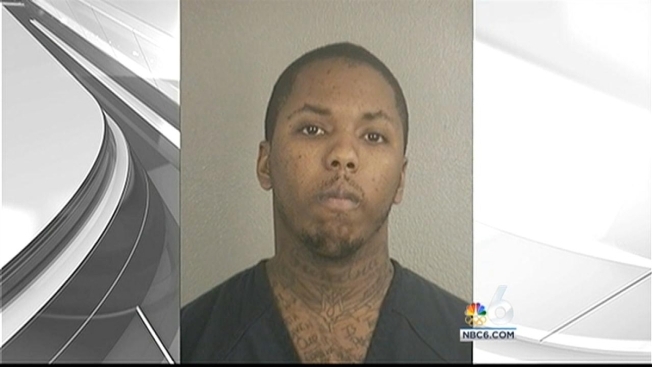 NBC 6's Bobby Brooks reports. Joanne Jones, Grier's stepmother, said even though the child is just 11 months old, he knows something is wrong. "He's been crying, he noticed that she's not around," Jones said. Just this past week, Grier's entire neighborhood came together to remember a woman they describe as warm, with a signature smile. Her Fort Lauderdale block held a fundraiser where T-shirts and trays of home cooked food were sold to help pay for the young woman's burial. They plan to bury the young woman on Saturday at 2 p.m. at the Church of God Prophecy in Fort Lauderdale. A female victim was shot to death outside a home on Northwest 18th Street in Lauderhill Monday night, police said. NBC 6's Christina Hernandez reports. "It's no closure because we don't know why. We just know that they took her life and we don't know why," Jones said. "We can get some rest now, but the worst is yet to come," Bosket said.